THE LINT MAN gets the job done right! 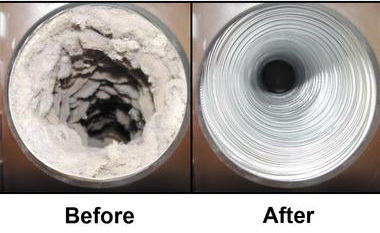 Our dryer vent lint removal service experts are dedicated to completing your dryer vent cleaning with quality results,with on time service and within your budget. 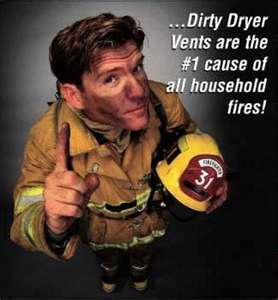 We have years of experience on all kinds of cleaning DRYER VENT SYSTEMS.